When I was 15 years old I took my dog and my backpack and together with a friend we traveled through Belgium and Luxembourg by train. It was my first trip without parents and the first of many travels with my dogs. Since then I explored Europe with my dogs, as well as my own country. You don’t have to travel far to discover new places. Two years ago I had a dogholiday at the Veluwe, only an hour drive from my house. Every year we explore the Dutch Waddenislands, with Vlieland as my favorite escape. But I also enjoy my favorite dog walking areas like the Soesterduinen, Lage Vuursche and the Spanderswoud. There is so much to discover if you have an eye for it. 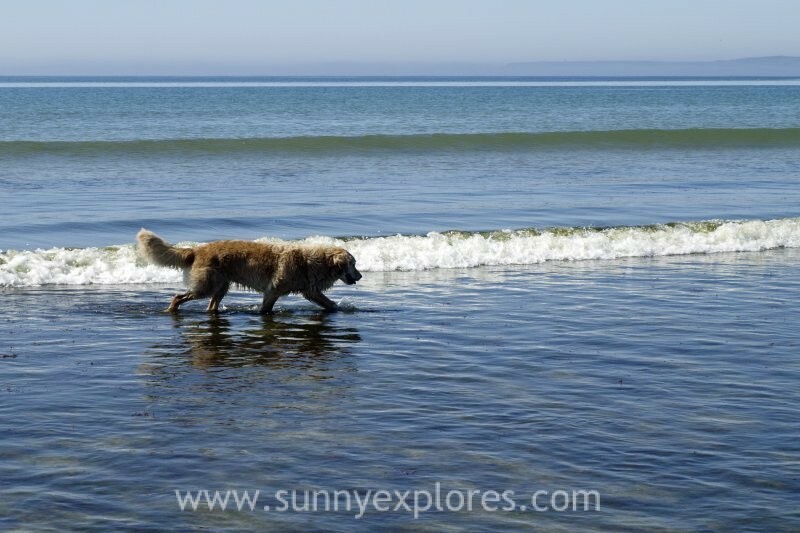 Here is a list with my favorite European countries for traveling with dogs. 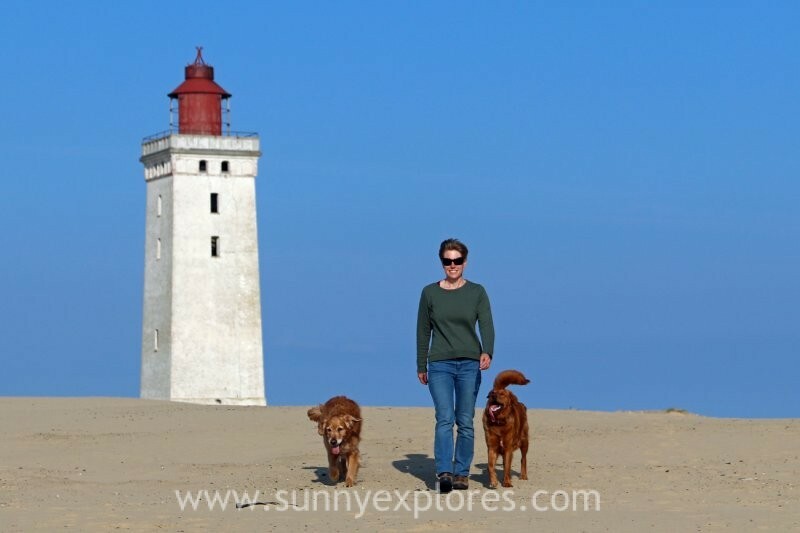 Last month I spent two weeks exploring North Jutland in Denmark on a road trip with my dogs. We combined culture and nature. The nice thing about Denmark is that many archaeological and historical sites, like the Viking burial site Lindholm Hoje are accessible for dogs. This, combined with the many beaches where your dogs can run freely makes Denmark a perfect destination for a dog holiday. Magical forests full of Arthurian legends, megaliths in endless rows, pink granite rocks, a cote sauvage. Brittany, a region covered with legends and myths, has nature and culture to explore. It’s a good destination to bring your dogs: there are many forests and beaches to let your dogs run free. The Ardennes form a wooded low mountain range in eastern Belgium (a large part of Wallonia), northern Luxembourg and a small part of neighboring France. 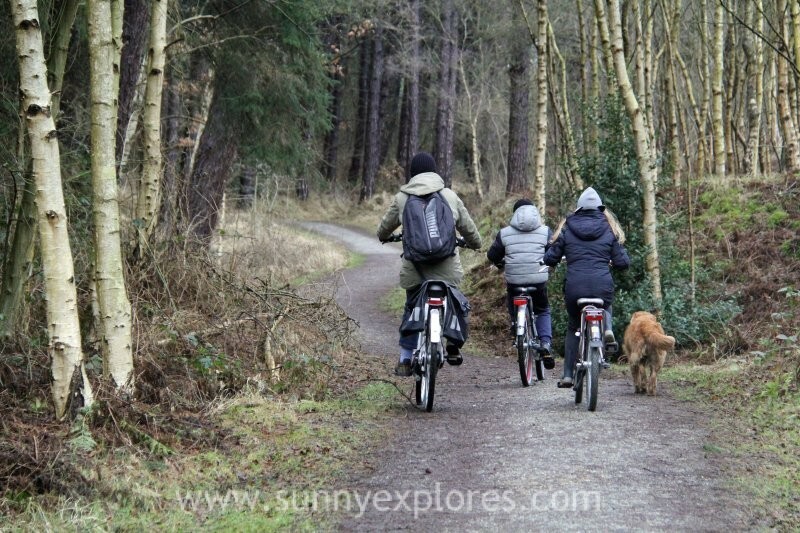 The Ardennes are densely wooded and therefore an attractive biotope for wild animals such as wild boar, deer, birds of prey and lynx. 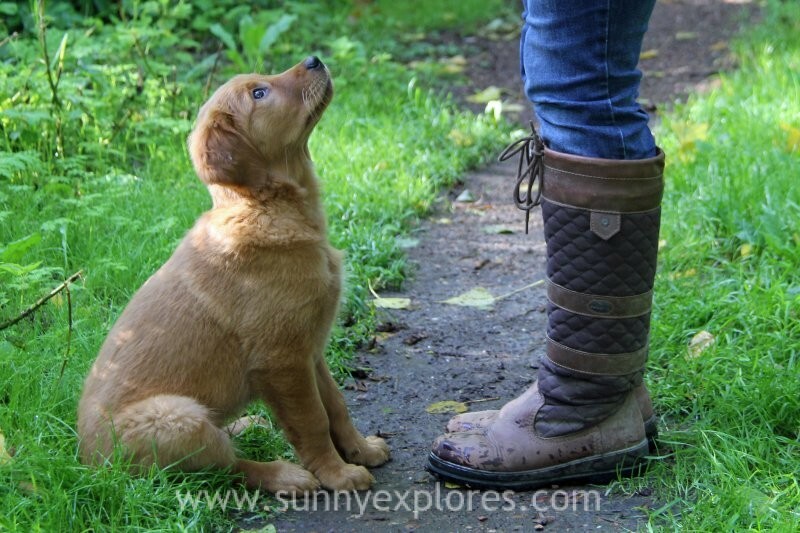 For you and your dogs the Belgium Ardennes offer lots of hiking opportunities and outdoor time. 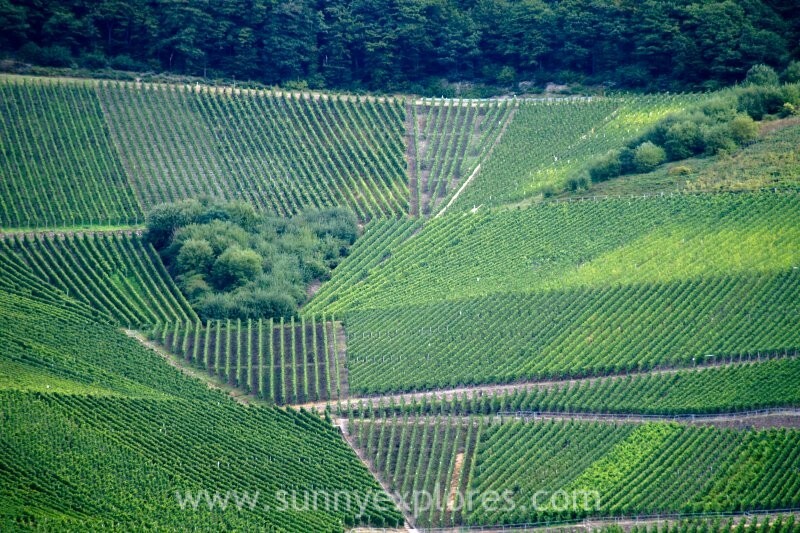 Between Trier and Koblenz, the Mosel winds through a romantic wine landscape with green steep slopes. This valley is the most beautiful part of the 544 kilometers long river. After each turn you will find idyllically located wine villages with beautiful houses and vineyards. The Moselle valley is world famous for its wines and has an ancient rich cultural history dating back to Roman and Celtic times. All is about wine here, so when you love dogs ánd wine: this is the holiday destination for you. For a small country Luxembourg has a lot to offer: woods, castles, abbeys and little towns. When you are traveling with dogs I advice you to stay around the Müllerthal. 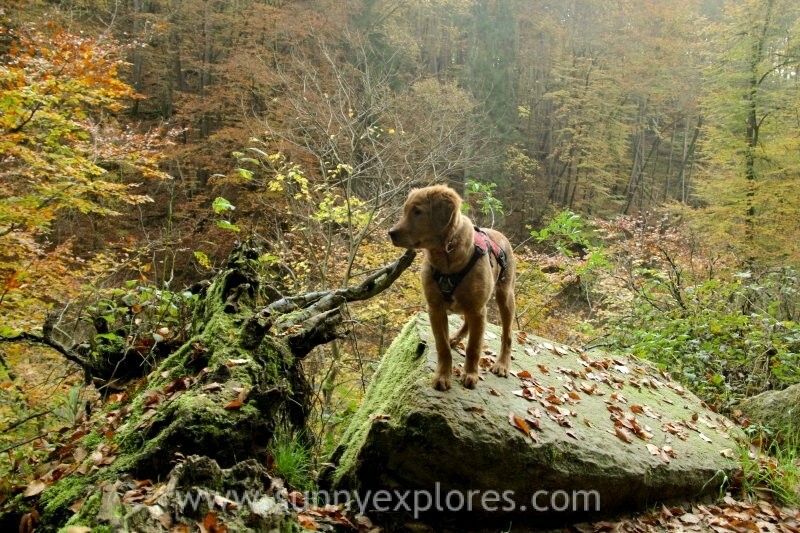 Aventurous hiking possibilities along high, bizarrely shaped rock massives, through narrow crevices, dark passageways and beautiful waterfalls will make that you and your dogs will enjoy this part of Luxembourg. With fast flowing rivers, waterfalls and caves, there are enough ingredients for an adventurous holiday. The Netherlands have five Waddenislands you can vist. Vlieland is my favorite. Earlier this year I enjoyed a winter wonderland at Terschelling, but also Texel, Ameland and Schiermonnikoog are worth a visit. All islands have a lot to see and do and make great destinations all year round. Each season has its own magic. 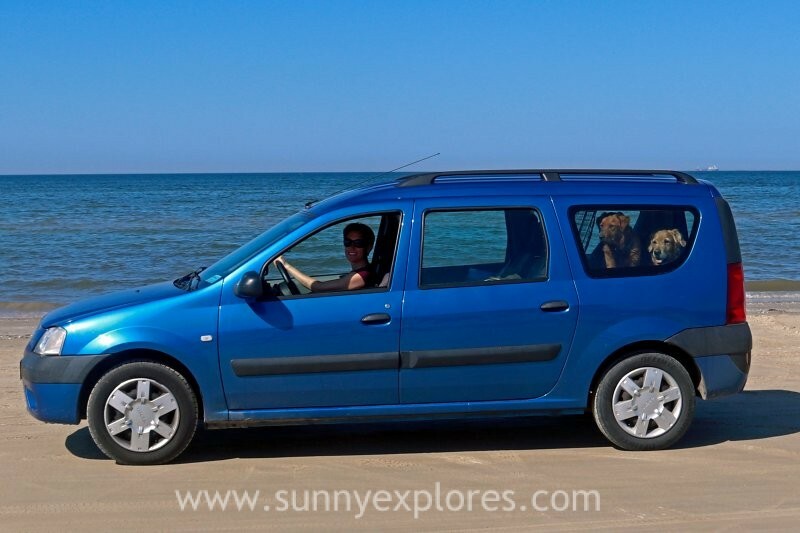 Do you have a favorite destionation to travel with your dogs? Please share your experiences and leave a comment below!